Christmas is only eight days away. With all the holiday celebrating going on, you need to make sure to set aside some time to put your feet up and relax! 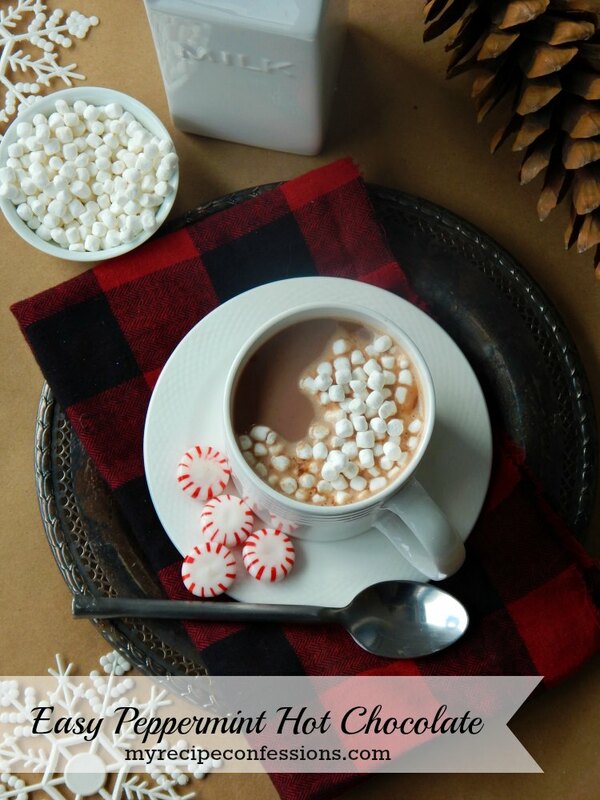 I can’t think of a better way to do that than with a hot cup of this Easy Peppermint Hot Chocolate! 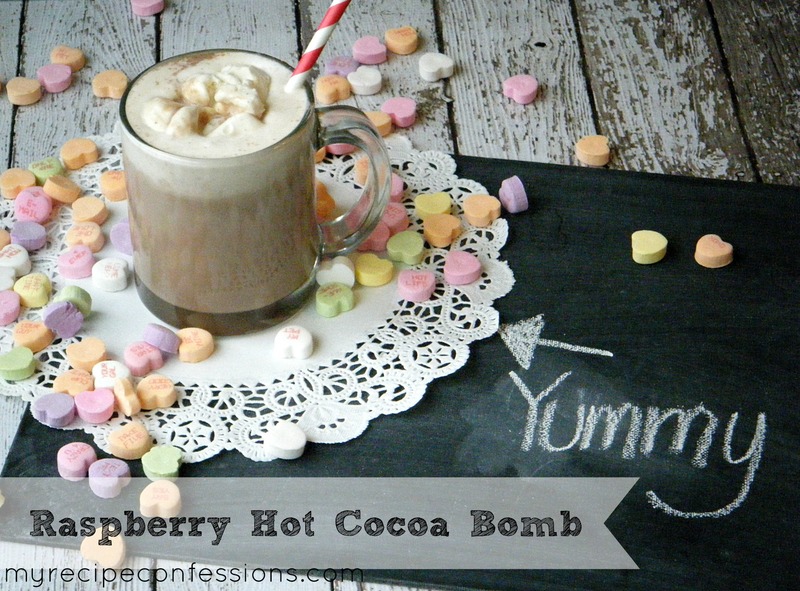 This hot chocolate is silky smooth and so creamy with the perfect hint of peppermint. For a lower fat version of this hot chocolate, you can use 1% or 2% milk. 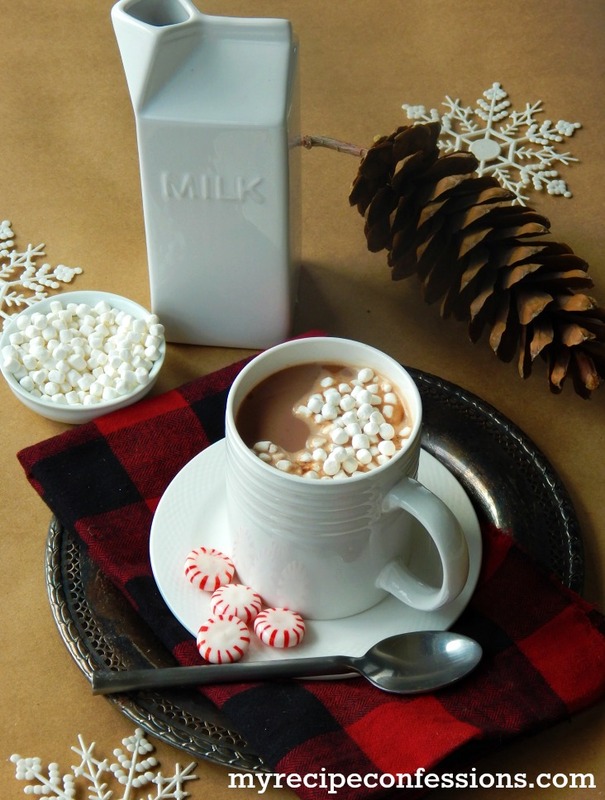 I hope your holidays are merry and bright and filled with lots of Peppermint Hot Chocolate! Add the sweetened condensed milk, milk chocolate chips, and cocoa powder to a large sauce pan on medium high heat. Melt the chocolate chips and stir until the mixture is creamy. Turn the heat down to low and add the milk. Whisk the mixture until well combined. Add the peppermint extract. 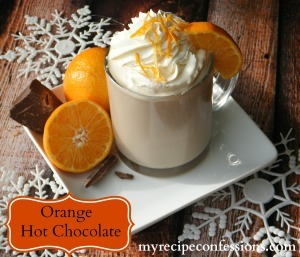 Bring the hot chocolate to a simmer and remove from heat. Allow to cool slightly before serving. Serve with a dollop of whipped cream or some mini marshmallows. 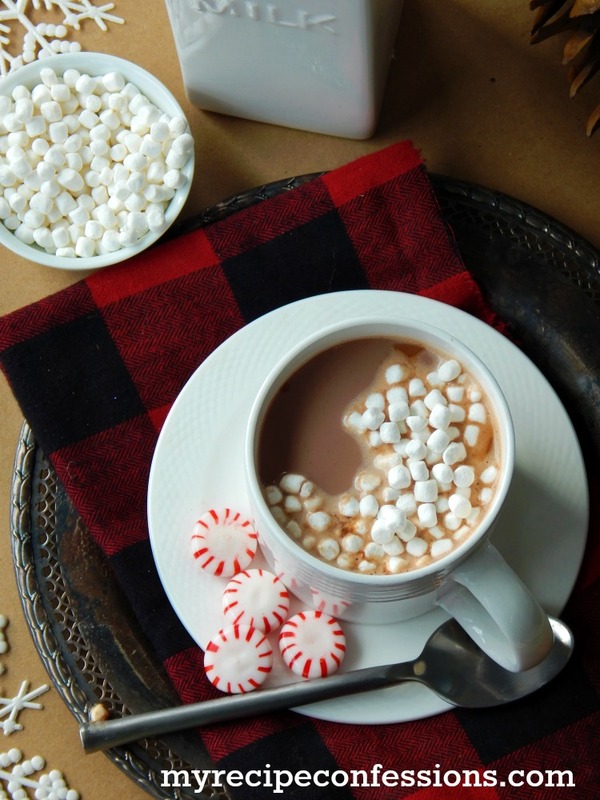 Store any leftover hot chocolate in the refrigerator. 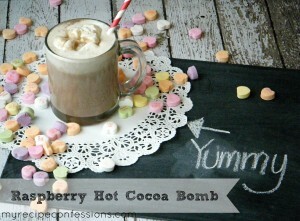 Check out some of my other hot chocolate recipes.